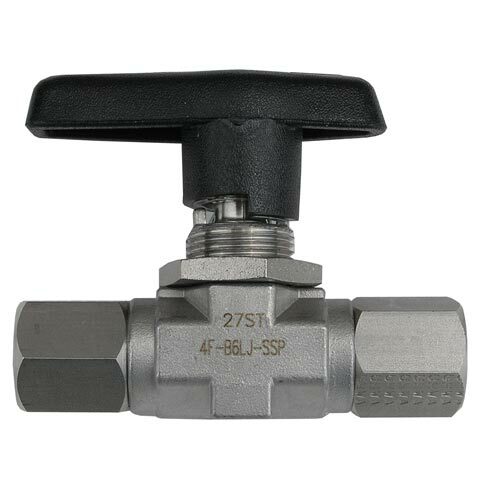 Ball Valve 6000 PSI Female - August Industries Inc. Stainless steel 6000 PSI service rating. This valve has 1/4 female NPT ends and allows flow from either direction. A very solidly made valve that should provide excellent service. 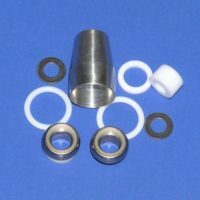 A repair kit is available for this valve, see our part # KIT-BALL.